The support page of Samsung's upcoming Galaxy X foldable smartphone appears online in Korea, meaning an official launch is near. For some time now, we hear all kinds of rumors about the Galaxy X. In September we found the Korean certificate for model number SM-G888N0 (N0 is for the Korean market). Shortly after we found new sketches of the Galaxy X foldable phone. 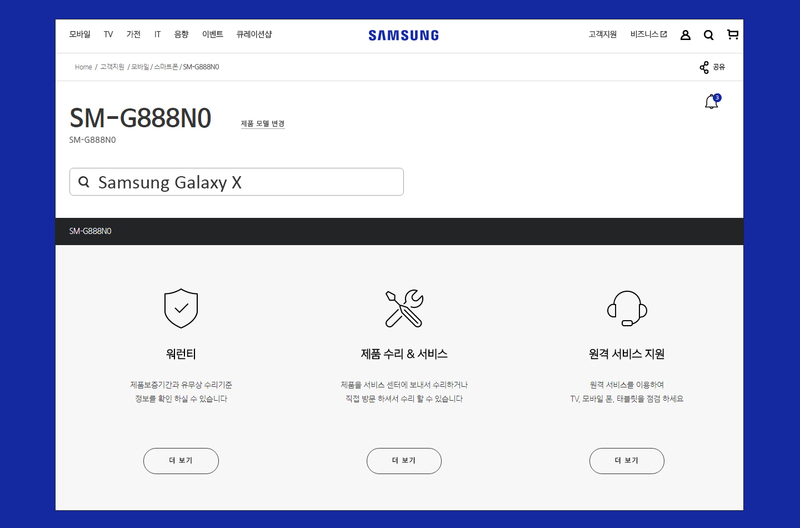 Now the support page appears online on the Samsung Korea website. The page was just found by our good friends at Mobiel Kopen. The support page does not give us any more details regarding the specifications of this revolutionary device, but it does indicate an official introduction will follow soon. 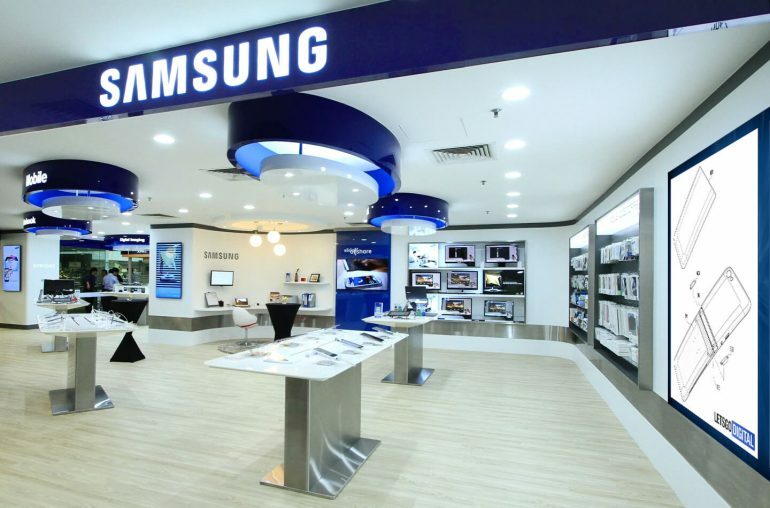 In September Samsung already announced its plan to unveil its first foldable smartphone in 2018. The media soon believed it would be at the beginning of 2018. As the Galaxy S9 will arrive in February 2018 we think the Galaxy X smartphone will be introduced even before that date. Now that the support page appears online we may even see an official introduction in December or January. The Samsung Galaxy X will get a flip-phone design with two displays of which one will be flexible. At present not all components can be made flexible. Therefore, the smartphone can bend ‘only’ one side by using a multi-joint hinge. As far as the specifications, a lot remains uncertain. The foldable phone already received Bluetooth and WiFi certification, so these features will definitely be available. As the Snapdragon 845 processor has not yet been made officially, the Galaxy X will most likely be powered by the Snapdragon 835 processor. In addition to the Galaxy X foldable smartphone we believe Samsung may also work on a Galaxy foldable tablet. Earlier this month we discovered a new patent showing sketches of a foldable tablet design.